Apple is working on a self-driving car, but until then its AR system would make us safer drivers. Bad drivers may soon get some crucial tips on the road from Apple, if the company’s latest patent ever becomes a reality. 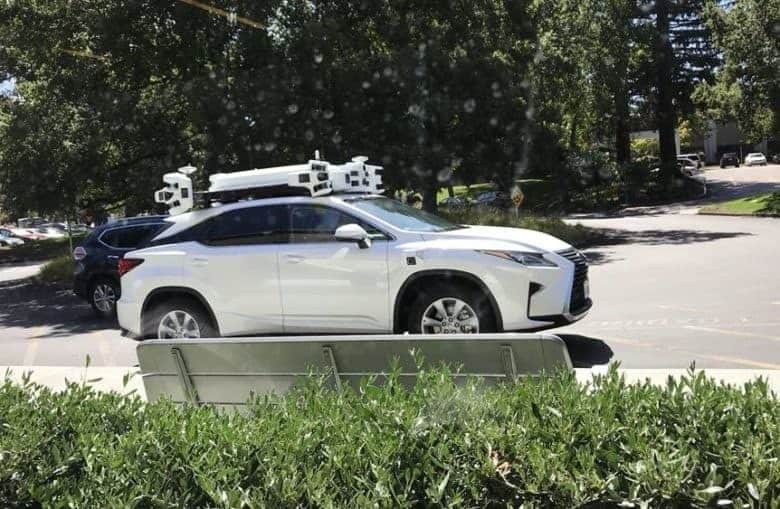 While everyone in tech is working on driverless car systems, it appears that Apple is looking into ways to make it safer for humans to get behind the wheel too. Apple filed for a patent this week that envisions an augmented reality system for cars that shows drivers more of what’s ahead of them than they can see with their naked eyes. And it could totally change the way we drive. While VR has been making buzz in recent years with its made-up worlds, Apple sees more potential in augmented reality’s ability to overlays images and text onto the real world. Apple’s new patent filing for an automotive AR system shows just how useful it can be. The user would wear a headset or AR glasses to show them what’s ahead on the road, including parts that are behind buildings and hills. Augmented reality lets the driver see through buildings and hills. 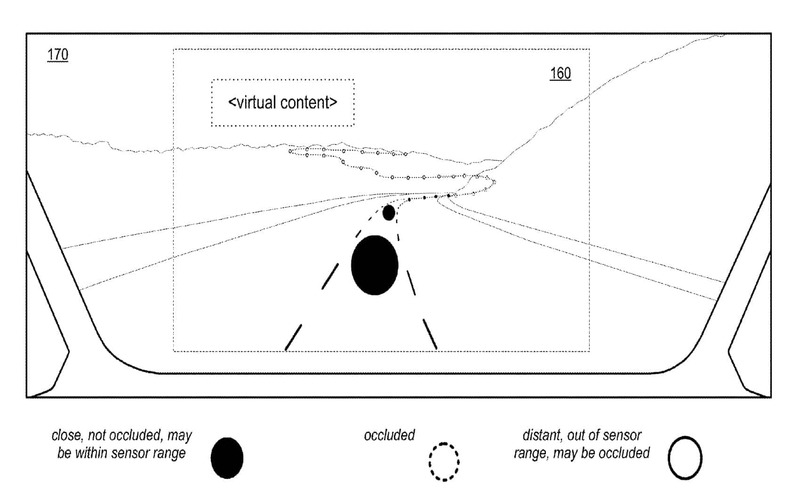 “The AR system may … augment local data (e.g., a point cloud of data collected by vehicle sensors) to determine much more information about a scene, including information about occluded or distant regions of the scene, than is available from the local data,” is how the patent describes it. Apple is developing its own self-driving cars, and is apparently speeding ahead with the project, though it’s not without problems. And there’s plenty of competition from companies like Google’s Waymo, though another rival, Uber, is struggling. Someone riding in a car steering itself wouldn’t need an AR system showing them road conditions, so this could be just another idea that never becomes a shipping product. Or Apple could be hedging its bets. If its self-driving cars take many years to become ubiquitous, tools to make human drivers safer will be needed before then.